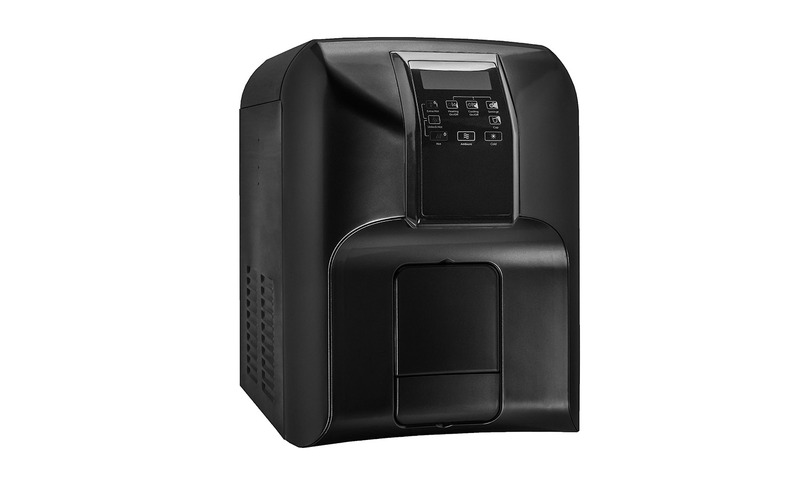 The JP-8000 is a sleek, high-quality water purification dispenser that is ideal for home and business applications. 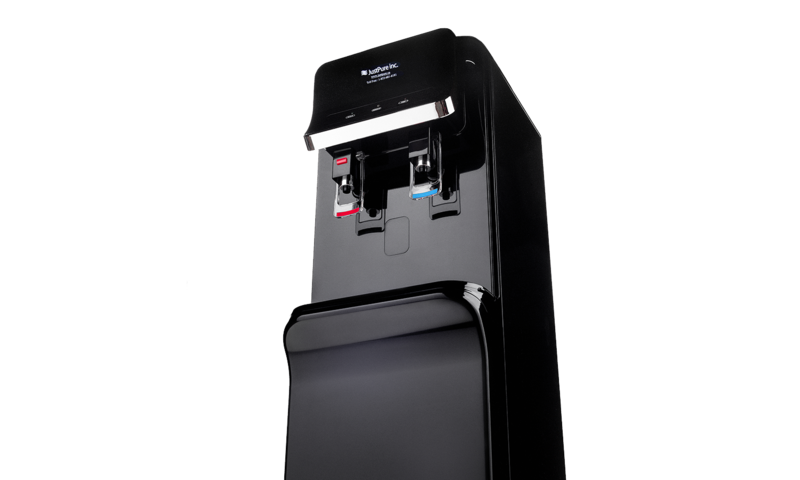 With its 5-stage water purification process and the ability to dispense hot and cold water on demand, it's the only water dispenser you'll ever need. 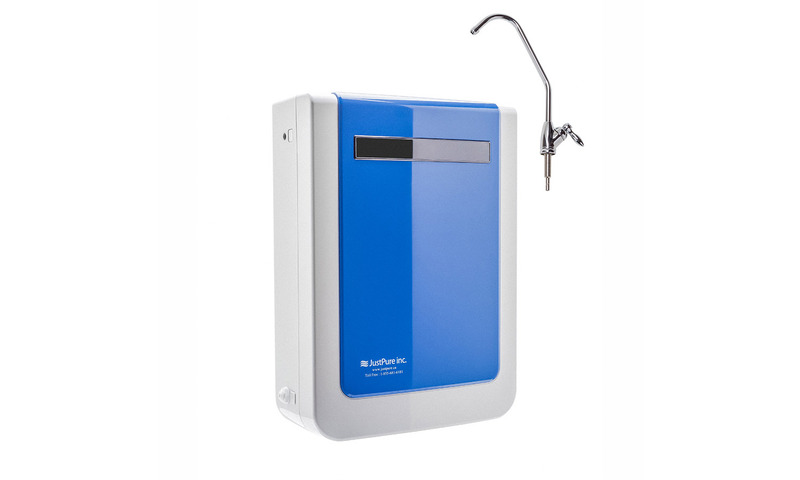 The JP-SMART-AQUA features fully digital controls and settings. It has 2 operation modes for common and random uses and well as fixed volume pouring (cup option). With intuitive controls, an advanced energy saving mode and an operation timer for offices, the JP-SMART-AQUA is the perfect choice for your water filtration system.